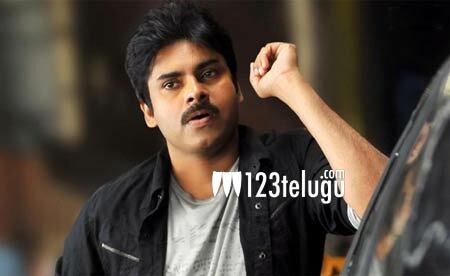 Pawan Kalyan’s remuneration for his next? Pawan Kalyan disappointed his fans with the disaster failure of Sardaar Gabbar Singh. Now, taking things in control, Pawan immediately kick started S J Suryah’s film which will go on the floors next month. Now, an amazing news that has been going around is that Pawan is being paid close to 25 crores as remuneration for this film. This amount is huge and the highest that has been ever paid to him till date. The craze that he has and the business that his films do once the film gets a blockbuster talk is nothing in front of this remuneration feel the producers. Shruthi Haasan is cast opposite Pawan Kalyan in this film.